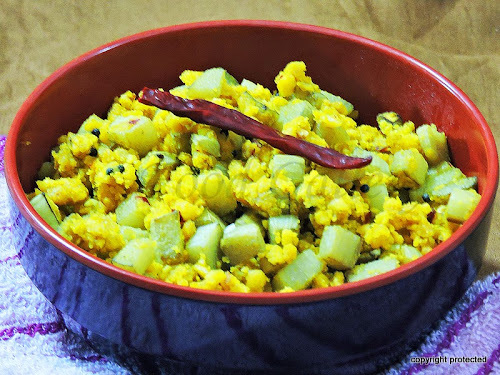 Vazhai Thandu Paruppu usili is a popular stir fry dish from the south Indian cuisine made of banana stem and lentils. 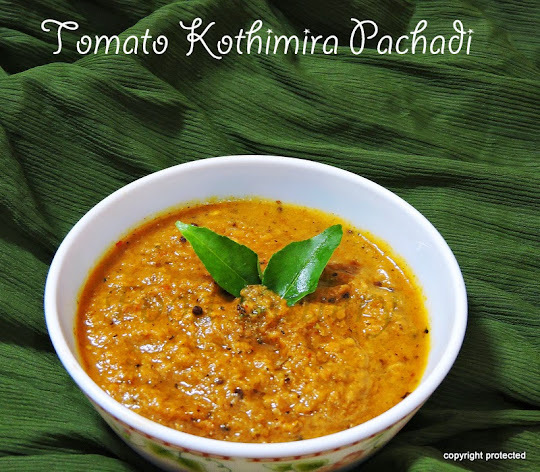 It is an excellent side dish to rasam or sambar and plain hot rice. 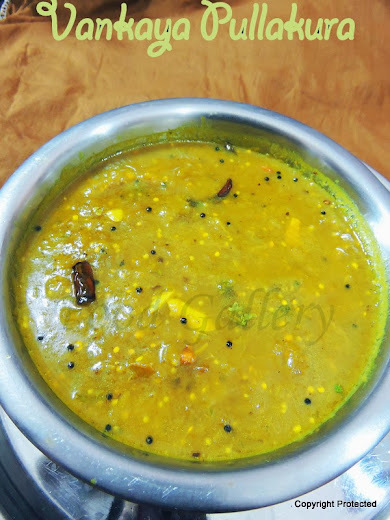 Paruppu usili is made using other veggies too like beans, banana flower, cabbage, cluster beans. Banana stem is cooked in different ways both in South Indian and Bengali cooking. Some of the popular dishes are vazhaithandu kootu, vazhaithandu poriyal, vazhaithandu poritha kuzhambu, Thor Chenchki (in Bengal), etc. As banana stem is a rich source of fibre and vitamins and helps in weight loss too, it is a good idea to make it a part of our weekly menu.